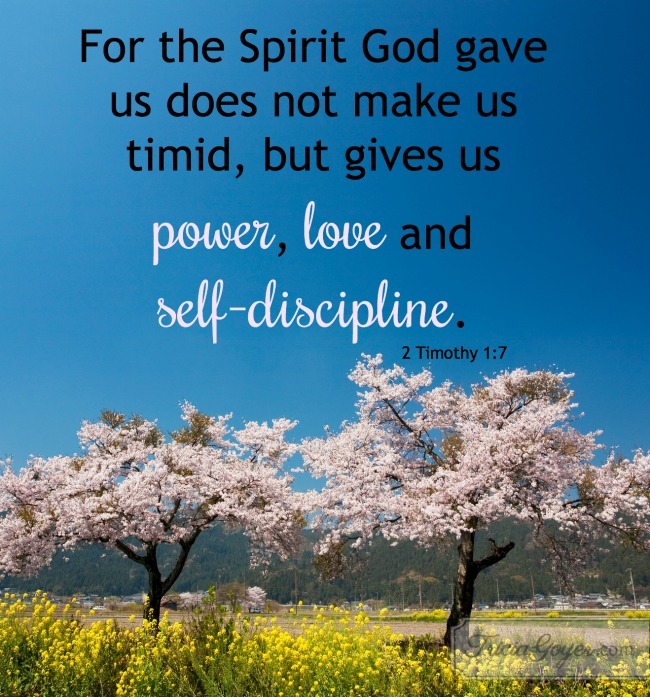 Papa God, I need reminding that I have your Spirit within me and it gives me power, love, and self-discipline. Help me to use these daily! Your posts are such an encouragement. God IS our anchor!